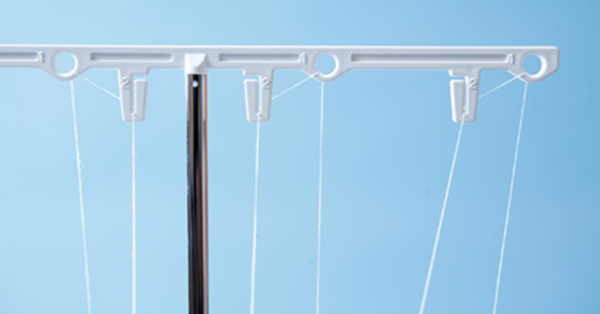 Give a professional look to your next project with serged seam finishes. 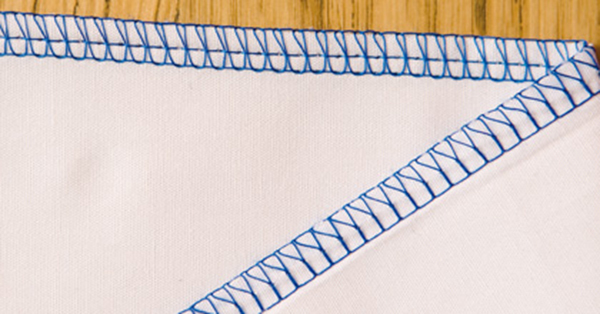 Seams lie flatter and look better with an overlock stitch. 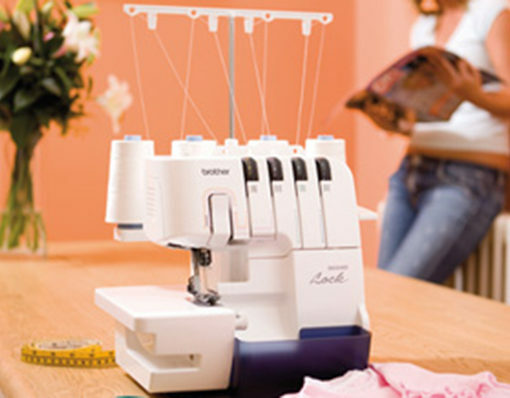 Home décor projects often suggest the use of a serger for rolled hems, secure seams and differential feed. 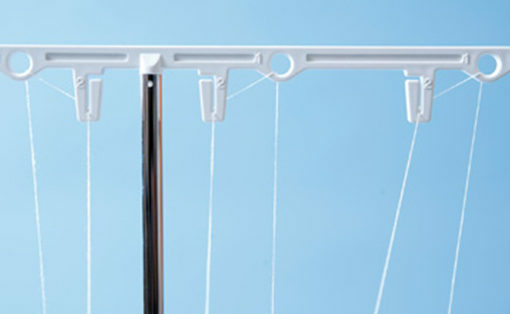 Choose from a 3 or 4 thread look and enjoy the new and easy threading method. 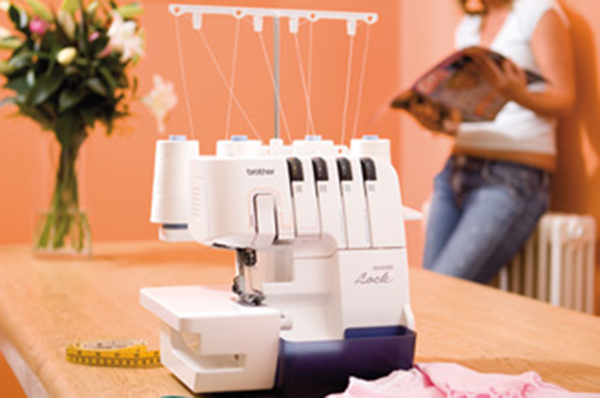 Create a precise seam finish for professional garment appearance with household sewing needles. 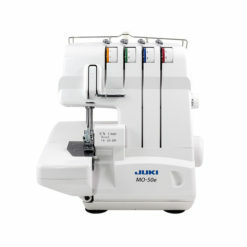 Allows for easy upper and lower looper threading and quick thread changes with all thread types. 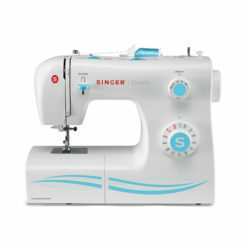 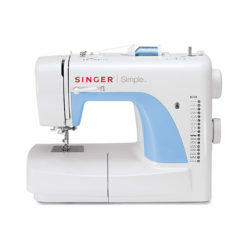 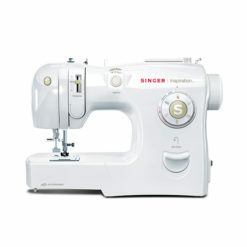 Suitable for any type of project and easily adjustable with stitch width dial. 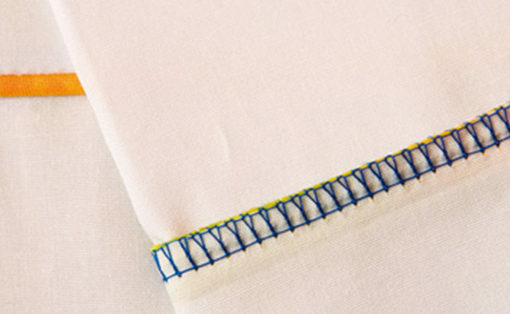 Improves stitch quality on all types of fabric and acts as the tool for custom lettuce edge finishes on specialty fabrics. 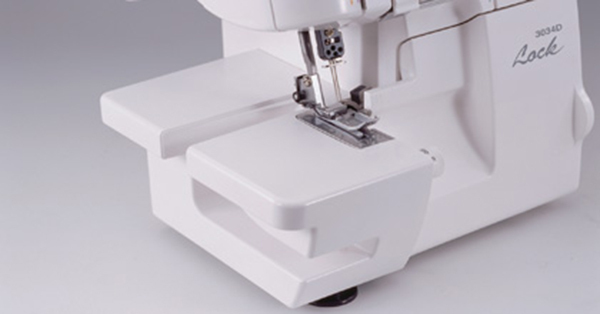 Removable table section makes serging cylindrical pieces quick and easy. 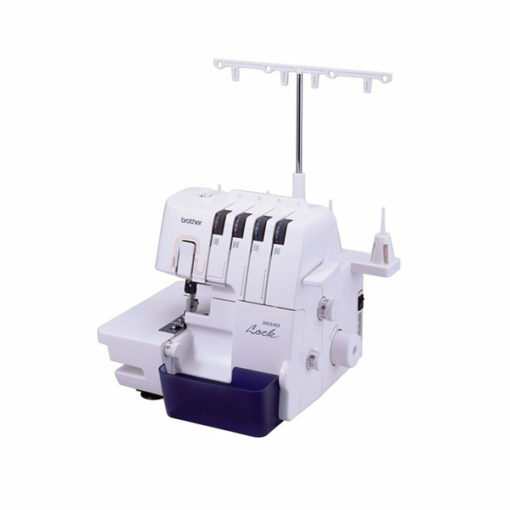 Adjustable to provide the perfect stitch width, especially on lightweight fabrics or to create the popular rolled hem on napkins and tablecloths. 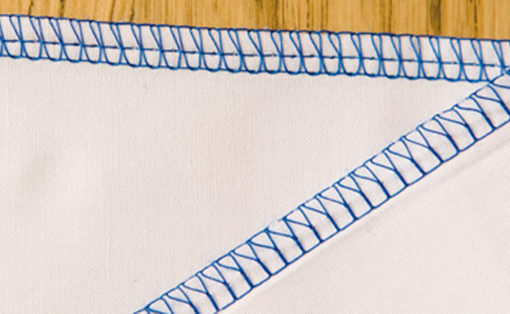 Saves time when sewing and completing serged edges. 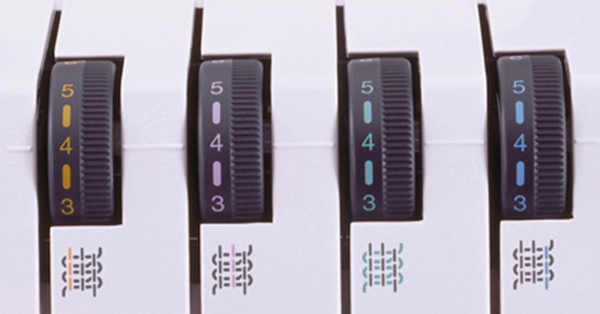 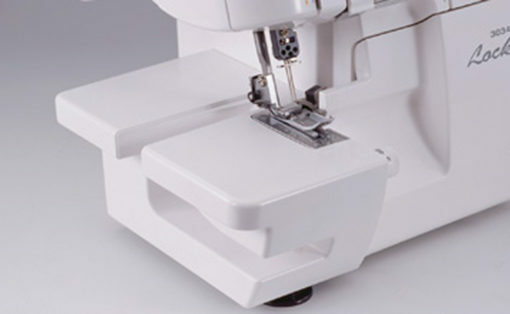 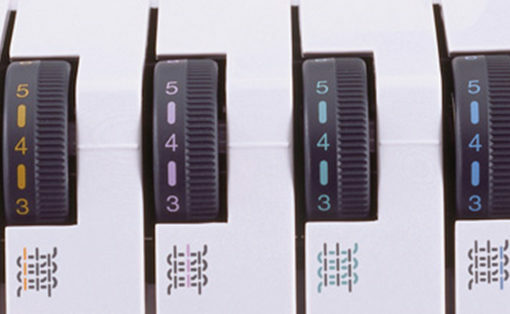 Collects fabric as the adjustable serger knife trims and serges. 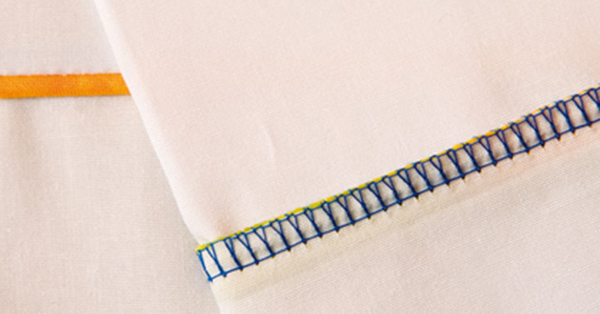 Blind stitch foot and gathering foot.